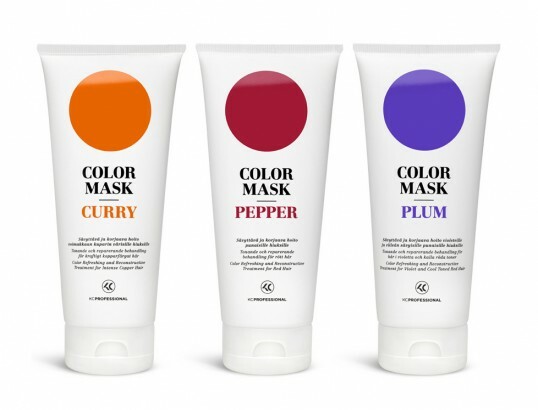 “Color Mask is a tinting and repairing conditioner for coloured hair. When choosing this kind of product, the colour is, naturally, the most important thing. So why not take all the fun out of it also in the packages? Having the color visible and dominate as it is definitely will make this an easy product for women. The use of typography is clean and nicely done as well.